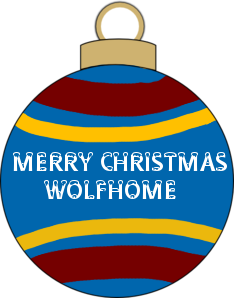 What's more festive than a customized holiday ornament? Only hot chocolate and warm cookies! Unfortunately we can't share those very efficiently over the internet....yet. 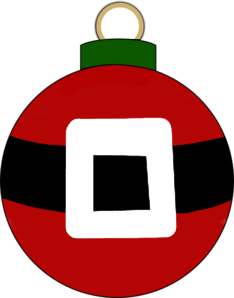 So we'll have to settle for an ornament contest instead! 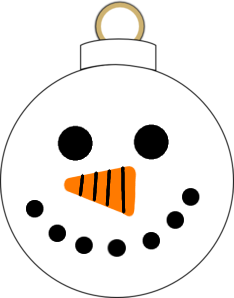 The purpose of this contest is to create a festive holiday ornament. We want you to be creative! Any design is welcome, holiday themed or otherwise. 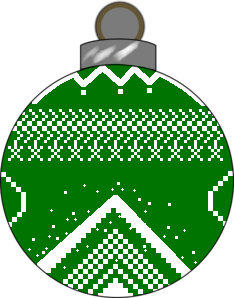 Posted an example ornament to get the ideas going! Bump! Let's see some entries! THIS IS CUTE I made one!!! I might end up making more. I really love things that look paint-splattered, so I made a paint-splattered ornament! One last bump before the deadline! This contest has now ended! Since all three of you were guaranteed a place, I decided to do a random number generator to determine the places! In first place we have.......POODLESPIT!! In second place we have......ZUKO!! And in 3rd place we have.....ANDES!! Please either PM me or post here with where to send your prizes! Your event stamps have been added to Eventful's Treasure Chest also! Thank you all for participating!